These exciting, week long day camps, will provide your child with unique opportunities to explore Turkey Creek and its diverse habitats like never before! 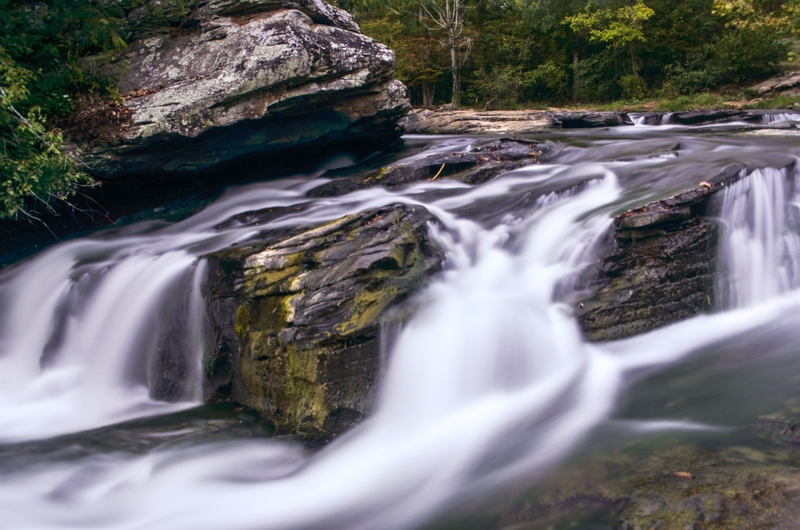 Unplug your tv, your phone, your video games, and plug into Nature with a capital N at one of the most unique sites in Alabama. We have 466 acres of Forever Wild land with 3 endangered species on property where we can hike, learn, play, jump in the creek and make memories and friends. We will offer a little bit of everything to create a life changing experience. This place is like nowhere else in Alabama! Get wild and wet! We will explore our namesake Turkey Creek both above and below the water and learn about what lives there. Go fishing!!! There will be creek stomp and water play every afternoon. 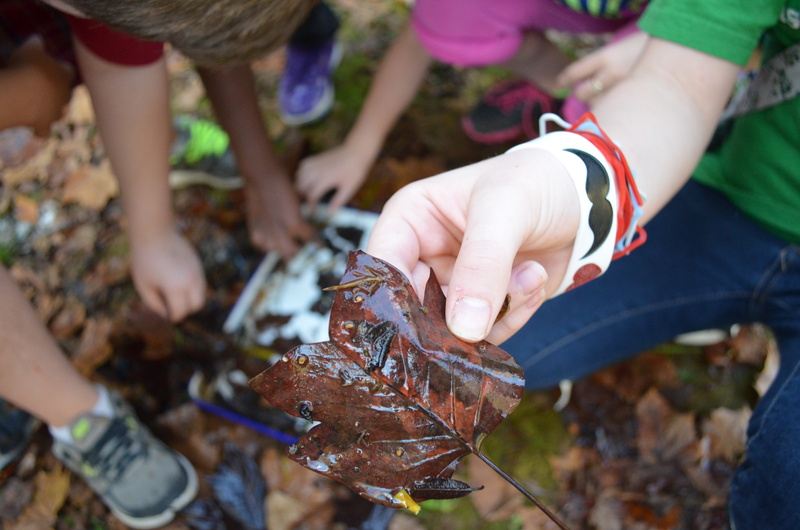 Become a Turkey Creek Junior Naturalist over the course of a week, using journaling, identification tools, art, play, study, and deep observation to experience nature in a way that can last for a lifetime. Become a Nature Artist! Use art as your inspiration and your supply box in our daily art activities. Learn Native American and early settler survival skills, such as foraging for wild edibles, building a round house out of invasive species, telling animal stories, and more. In order to provide the best experience for your child, we are keeping our classes small; there will be no more than 20 campers for each session. Any sessions that do not fill will be canceled and deposits returned. Any child who is 6-15 is welcome to apply.